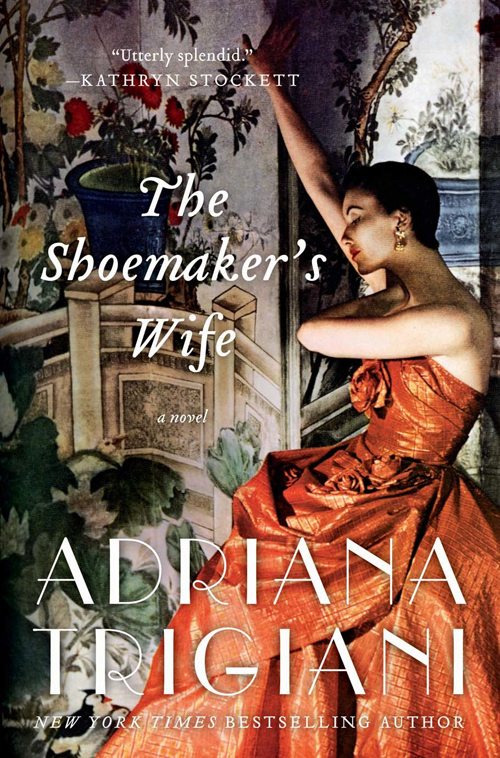 In anticipation of the paperback publication of The Shoemaker's Wife by Adriana Trigiani (that's coming out today actually), Harper has decided to give away one copy of this fabulous historical saga to one of my readers. 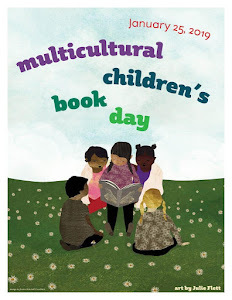 I read this book earlier this year and loved it. It made it to my list of best reads for 2012. 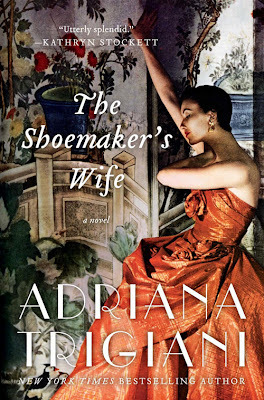 You can read my review of The Shoemaker's Wife and see why "I was transported from the fresh Italian Alps to bustling Little Italy in New York City at the turn of the century, to the glamorous Metropolitan Opera House and later to Minnesota. 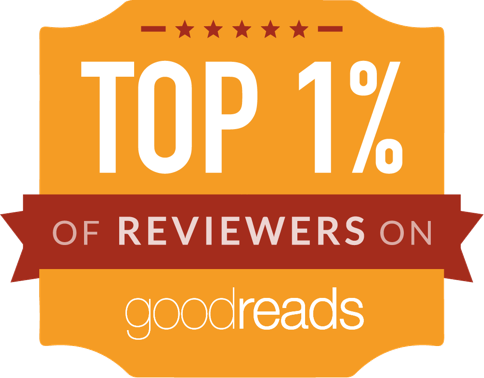 I enjoyed every setting and found the events flowed smoothly in this novel. 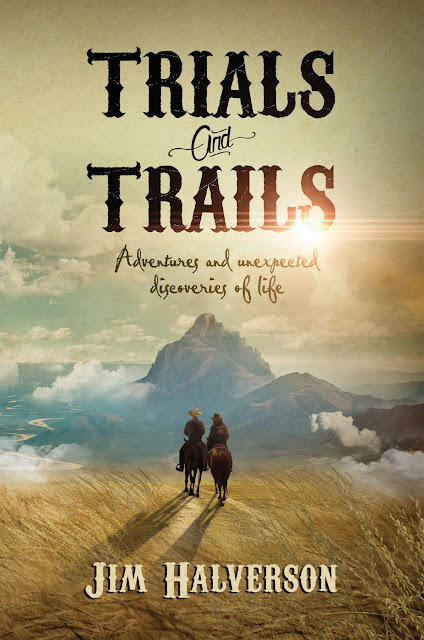 Rich with details and believable characters, I was transported to a different era, to a time when my own great-grandfather sailed a ship that took him from Italy to Boston." Leave a comment stating why you want to win this book. Include an email address. 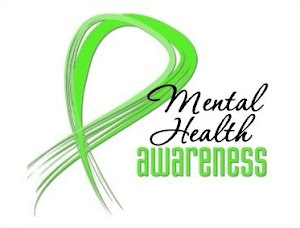 *Giveaway ends August 31, 2012.